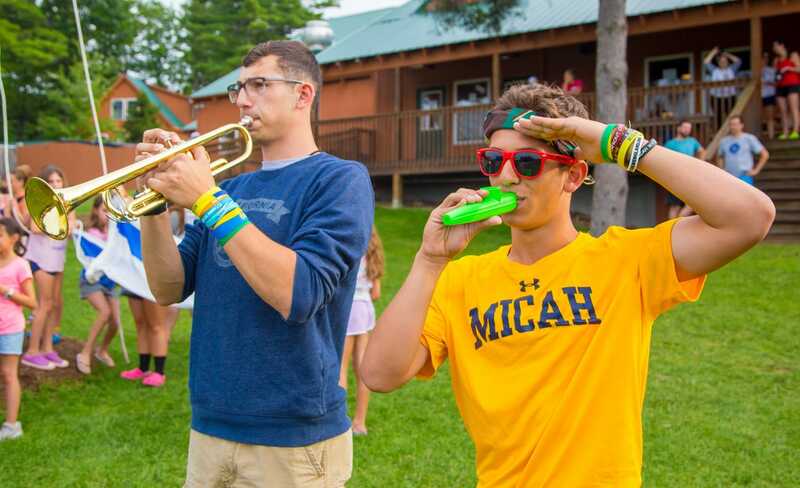 Our unique Micah Staff is hired very selectively and come to camp for the right reasons! Camp Micah only selects staff members that truly understand all that is involved in building a camper’s confidence and self-esteem. 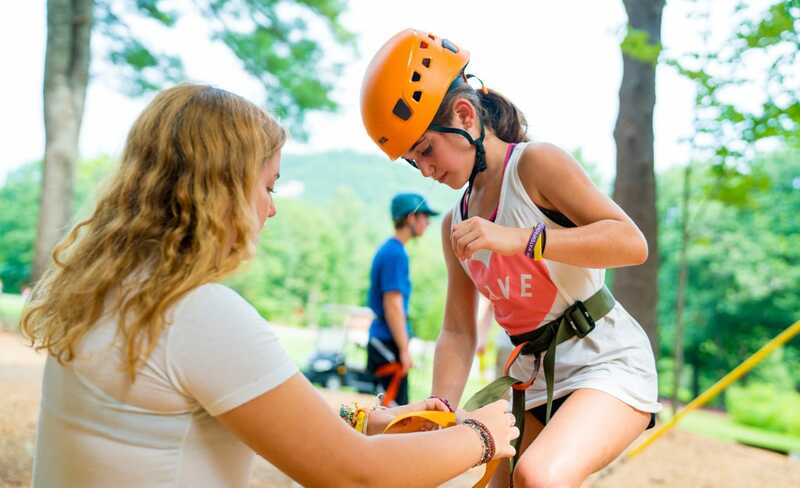 Micah staff members receive extensive training at pre-camp orientation, which includes emergency and safety procedures, child development training, and behavior management, with an emphasis always on the camper’s growth and enjoyment at camp. This training does not end when the campers arrive; our professional administrative staff of social workers and educators augment this training throughout the summer. Our focus is always on each camper’s physical, emotional and spiritual well-being. The Micah staff is comprised of college-aged students, graduates, teachers, coaches, and other professionals that have an expertise in teaching a particular activity and a love for working with children. Our goal is to find a team of caring, mature, experienced, and professional staff members who truly care about the safety, growth and happiness of our campers. In order to offer our campers personalized attention, we have 2-3 staff members in each of our bunks with 8-9 campers, while maintaining an overall camper-to-staff ratio of 2.5:1.